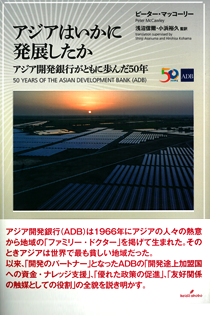 This is the Japanese translation for the 2011 Annual Report of the Board of Directors, which reviews ADB's operations, projects, internal administration, financial management and includes a separate report on the activities of the Special Funds of ADB. The report also contains chapters on regional, sectoral and thematic highlights, as well as complete financial statements and opinions of the independent auditors, a statistical annex, and appendixes. 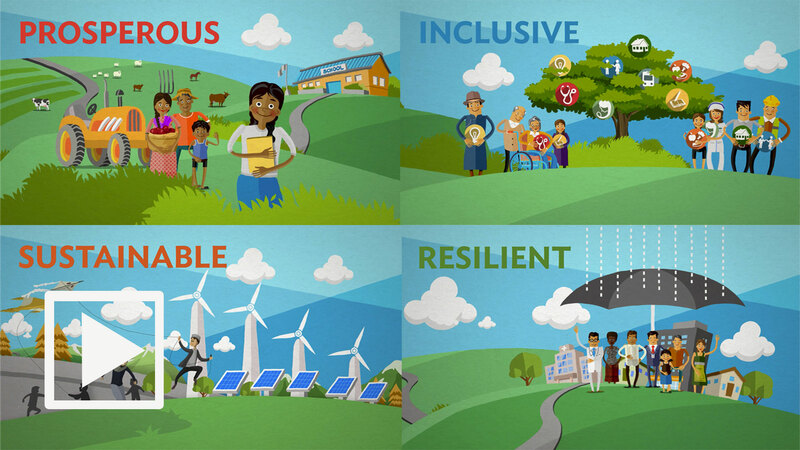 The 2010 Annual Report of the Board of Directors to the Board of Governors reviews ADB&#39;s operations, projects, internal administration, financial management and includes a separate report on the activities of the Special Funds of ADB. The report also contains chapters on regional, sectoral and thematic highlights. The report includes the complete financial statements and opinions of the independent auditors, a statistical annex, and appendixes.